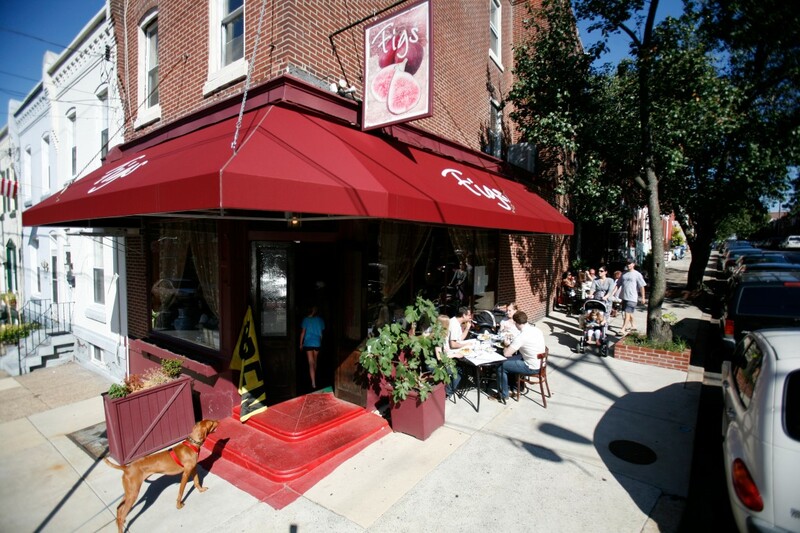 Located in the Fairmount neighborhood, Figs restaurant has quickly become a well known leader of the Philadelphia BYOB phenomenom. 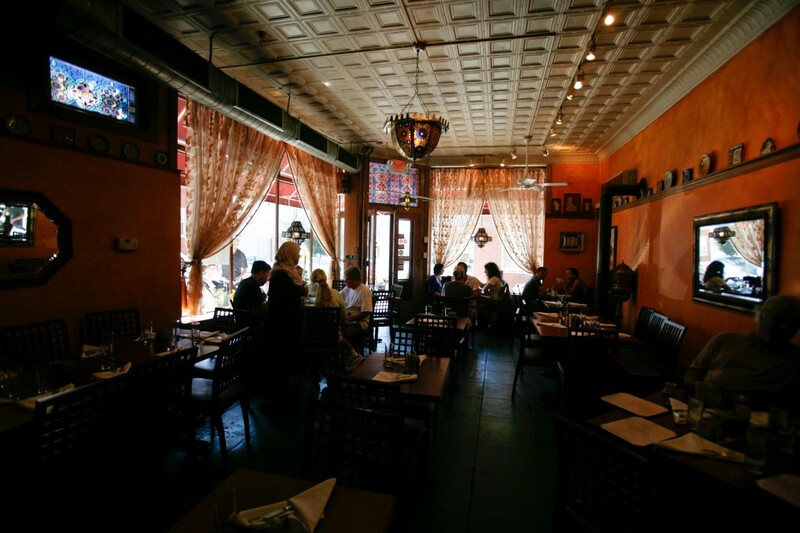 The flavors are Morrocan influenced, the menu is mediterranean mix and the atmosphere is both intimate and energetic. Figs welcomes both large and small groups and is available for private parties.